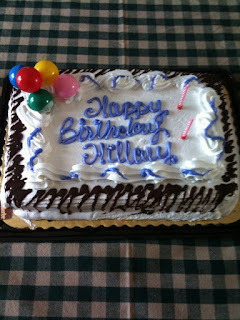 Hillary Chybinski: birthday reflections. . .
. . .so today i celebrate 42 years of life. . .
YIKES - where has the time gone? as a little birthday fun at my parents' house yesterday, we looked through some old pictures - honestly - I could do it for HOURS. . .
well during our trip down memory lane, I was able to re-construct my "look" from kindergarten through 10th grade. . .clearly 9th and 10th grade were a little rough. . .it was the 80s after all. . . I love this! 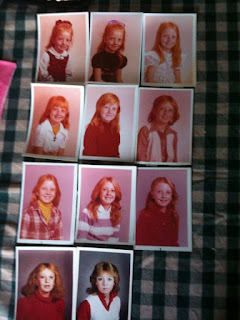 I wish I had all of my school pictures. I bet your kids got a kick out of seeing those. Aww... so cute! I love pulling out old pictures. Although, I would like to forget some of those perms!